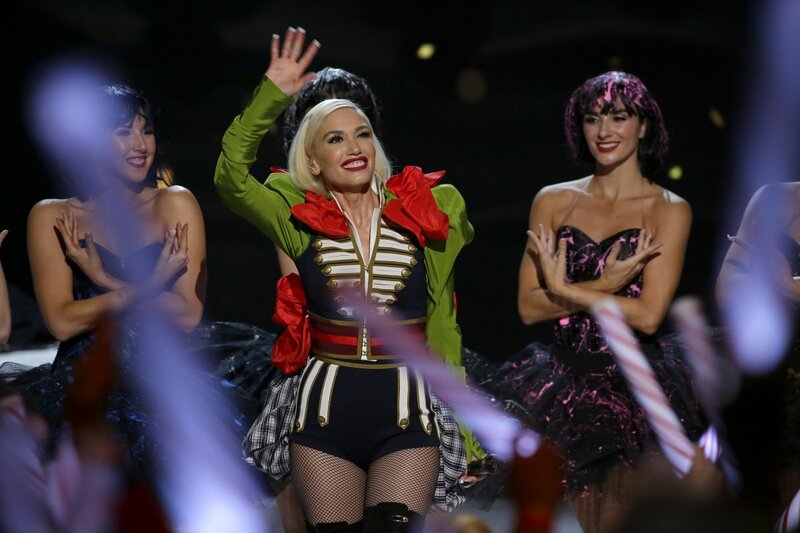 Gwen Stefani merrily ushered in the holidays, as she hosted her You Make It Feel Like Christmas TV Special on NBC. 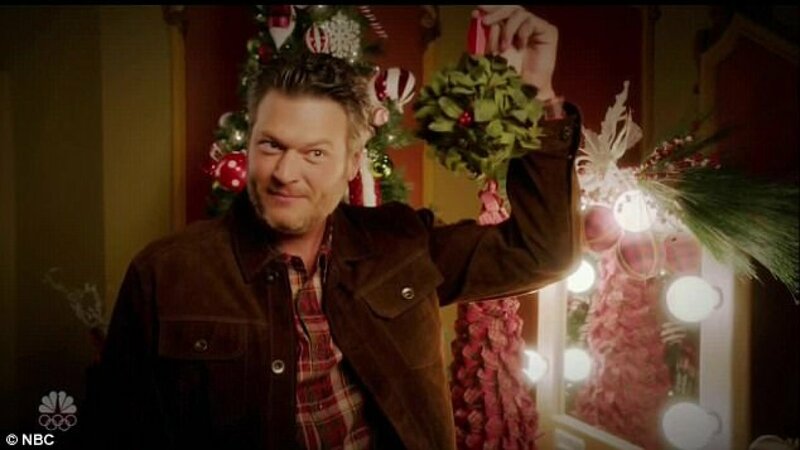 The colorful medley of performances featured multiple appearances from Stefani’s boyfriend, country star and "Sexiest Man Alive" Blake Shelton. 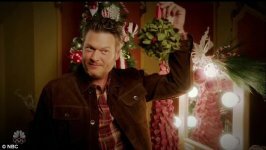 The hour-long special mixed in musical performances with sketches featuring a younger version of Stefani, and later in the evening, Shelton appeared again, drawing Stefani with a mistletoe. 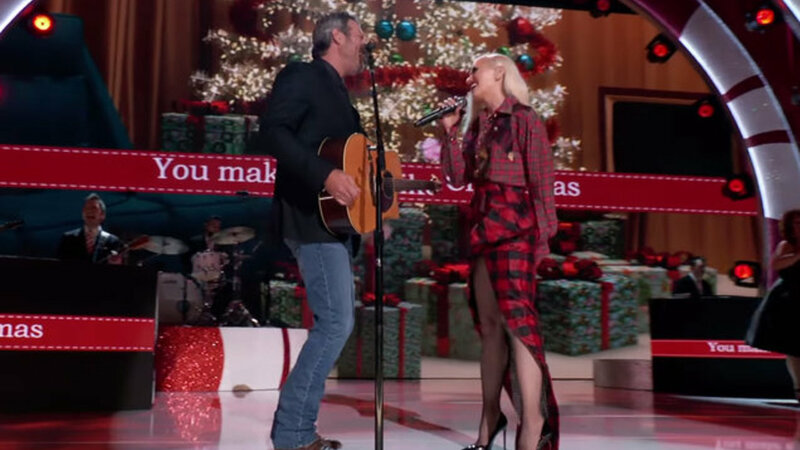 Stefani and Shelton performed their duet “You Make It Feel Like Christmas,” among an array of horns on a dazzling red holiday themed stage. 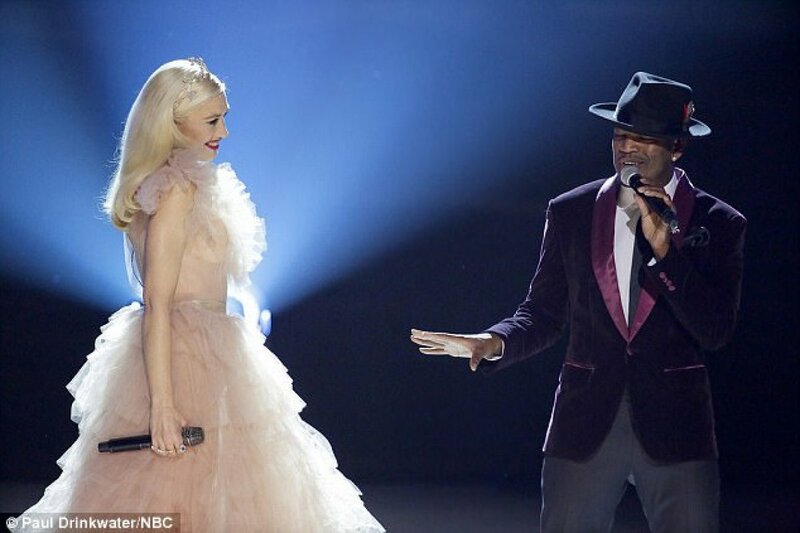 She also performed “White Christmas” and “My Gift Is You,” as she floated around dancers blanketed in lavish white feather tutus.